BottleRock 2019 is almost here! 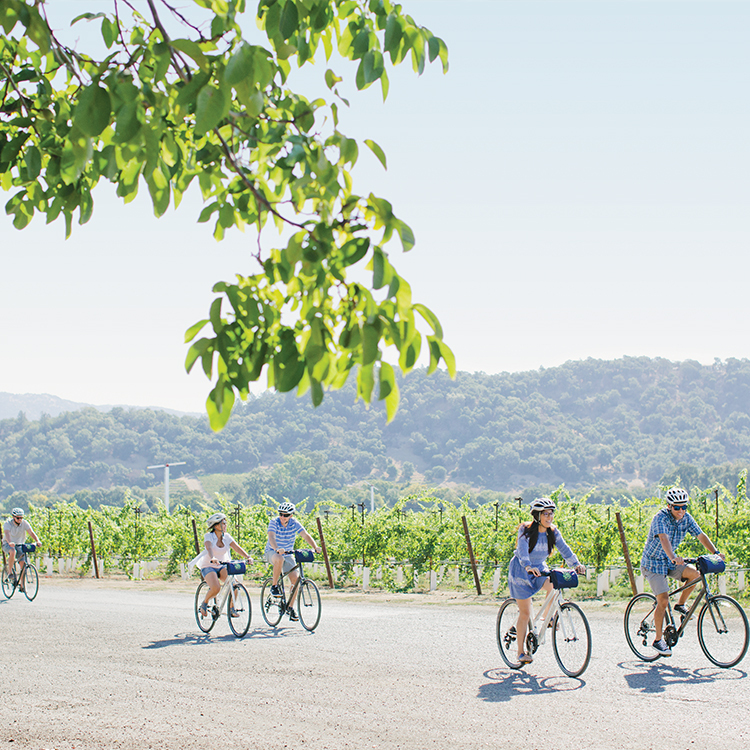 This three-day music festival hosts some of the top touring musicians at the heart of California’s Wine Country. While you’re there you can also indulge in gourmet food vendors from many of the regions most celebrated restaurants and check out the culinary stage with numerous special guests. 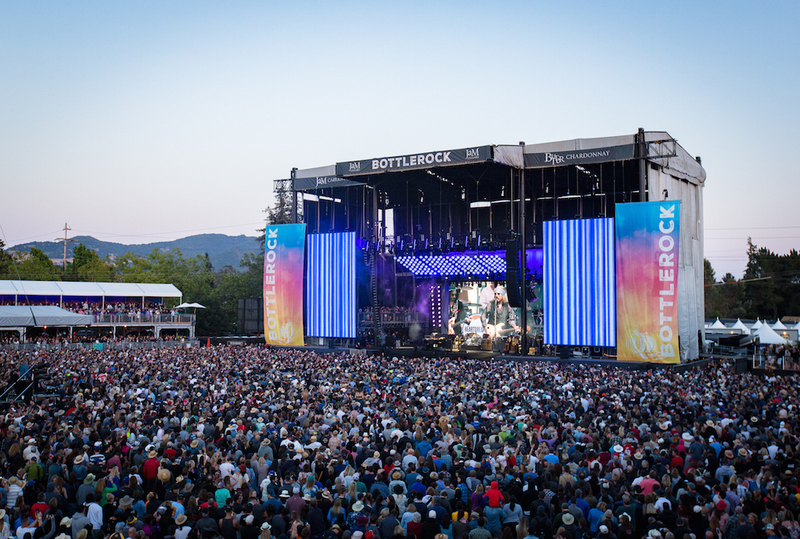 BottleRock’s 2019 lineup will feature some of the biggest names in rock and pop music, including headliners Neil Young and Promise of the Real, Mumford & Sons, and Imagine Dragons. Stop by the website to see the full lineup. 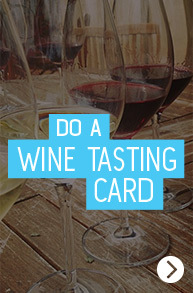 Check out our blog post for tips on planning your Bottle Rock experience.